Sleek and stylish. 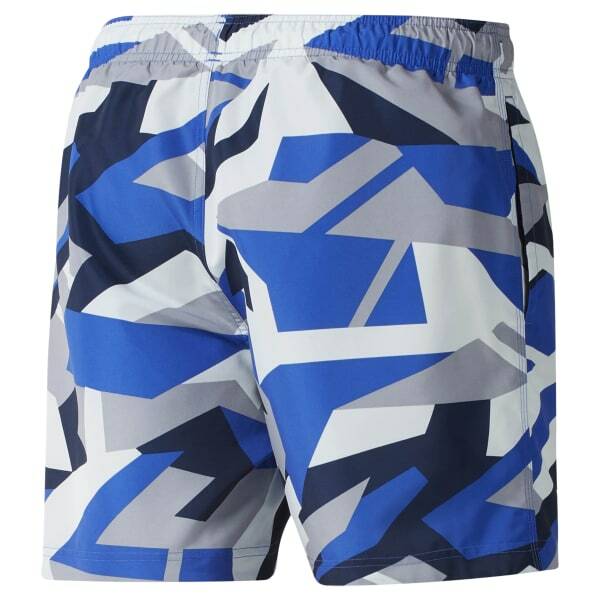 These men's swim shorts feature an elastic waistband that moves with you on every stroke, while built-in mesh briefs offer a locked-in feel during grueling sprints. The allover print adds modern pop to your swim.